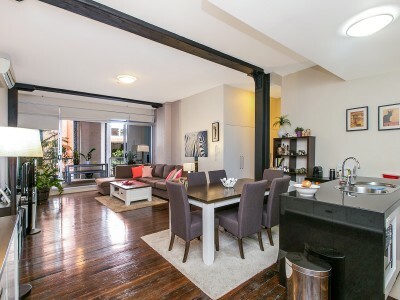 Situated in the historic woolstore buildings, close to cafes, restaurants, theatres and shopping in Teneriffe, New Farm and the city, these trendy apartment buildings offers all the benefits of inner city living. 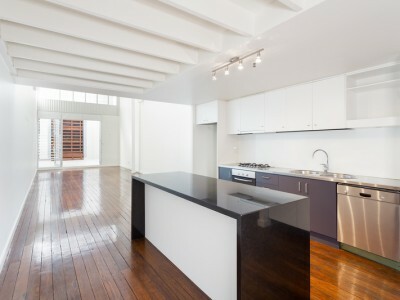 In 2003, Meridien refurbished the old iconic wool stores into unique contemporary 1, 2 and 3 bedroom apartments. With a sense of community amongst the residents across both Ansonia and Saratoga Woolstore Apartments, you will enjoy the experience of living in Brisbane's early heritage.